As ambassadors for Psychologies magazine, a colleague and I decided to launch Life Leap North which is a private weekend event open to fellow ambassadors and subscribers of the magazine’s Life Leap club. 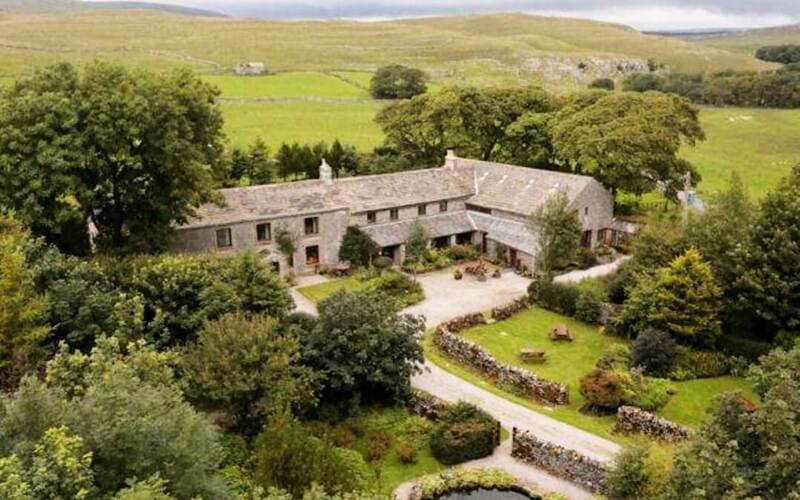 The event is being held at High Trenhouse, Malham Moor, Settle, North Yorkshire BD34 9PR from 5pm on Friday 26 April – 4pm Sunday 28 April 2019. What are the main objectives of the weekend? – I love using High Trenhouse because of its wonderful creative space and the event is shaped by those attending and each ambassador brings their own wealth of experience. It is designed to be inspiring, enriching, restorative, relaxing and supportive for participants to be able to share and connect. All the activities are optional but rest is compulsory! Who is the event open to? –The event is private and is open to Psychologies’ ambassadors and members of the Life Leap club. What is included in the price? –The price of £325 per person includes two night’s accommodation in single en-suite rooms, all the activities, home cooked meals, snacks and refreshments, parking, sauna and free wifi. A £99 deposit per person will secure your place(s) and the balance is due 20 March 2019 or we are happy to take instalment payments.